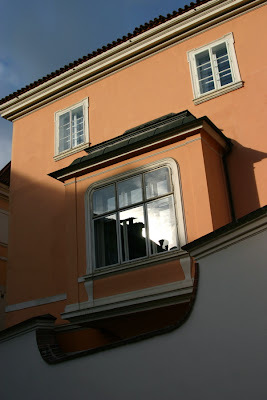 Smiling house at Prague's Lesser Town. Near Kampa island with park, historical buildings and its own genius loci. This is such a picturesque place.